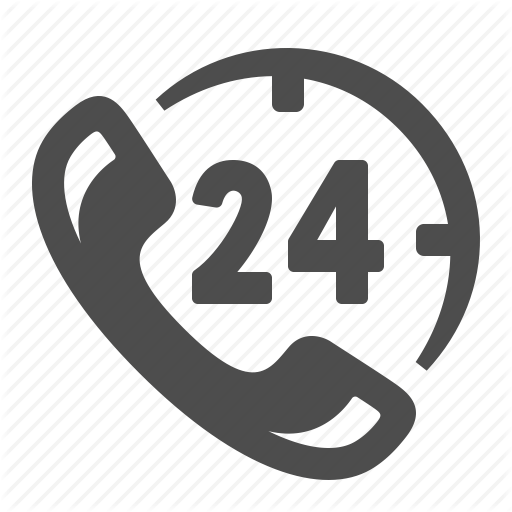 We offer 24/7 Customer Support, Please Feel Free to Contact Us via Phone Call (0806-703-7559) in case of any hitch. 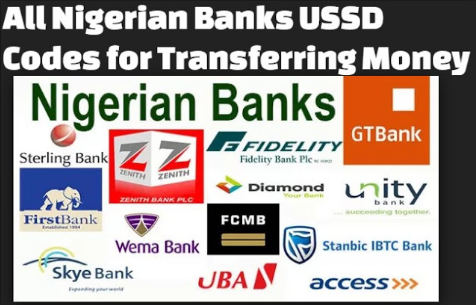 # MAKE PAYMENT OF ₦3,000 INTO ANY OF THE FOLLOWING BANK ACCOUNTS. # THE PAYMENT DETAILS WE EXPECT FROM YOU. Projects are sent in MS Word Format (.doc or .docx) within 30 minutes of payment confirmation. Eduprojects.ng is a reputable online resource centre that is duly registered with the corporate affairs commission (CAC). We are God fearing and trustworthy on delivery of our services and therefore we would never scam you. By the grace of God, we have come this far through integrity and constant hard work as all project materials on this website have been thoroughly researched by our seasoned writers with many years of writing experience. We always deliver the project materials within 20-30 minutes after your payment is confirmed. Purchasing project materials from eduprojects.ng represents good value for your money and it’s really worth it.